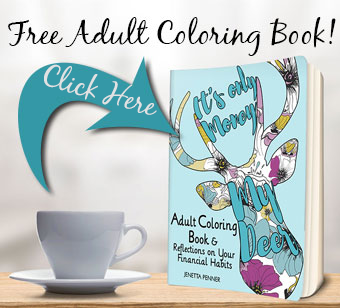 Are you tired of the same old chicken like we are? 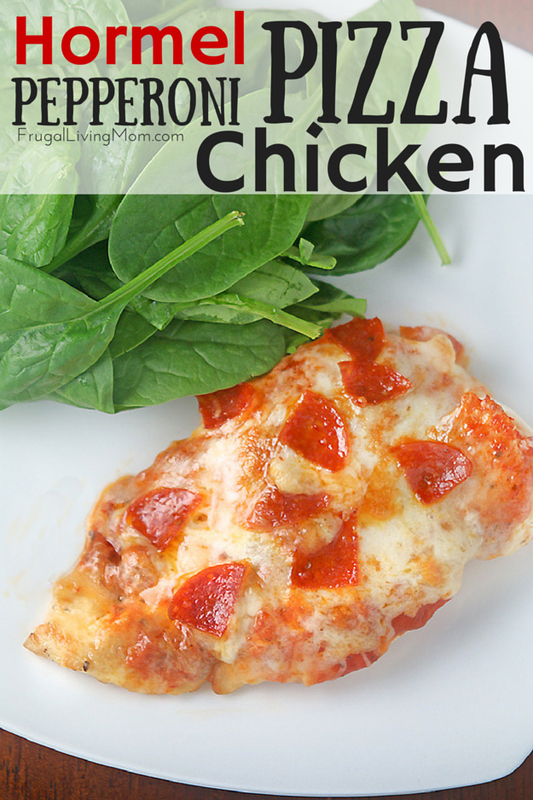 Chicken is a great meal but it’s easy to get wrapped up in making the same dishes over and over! 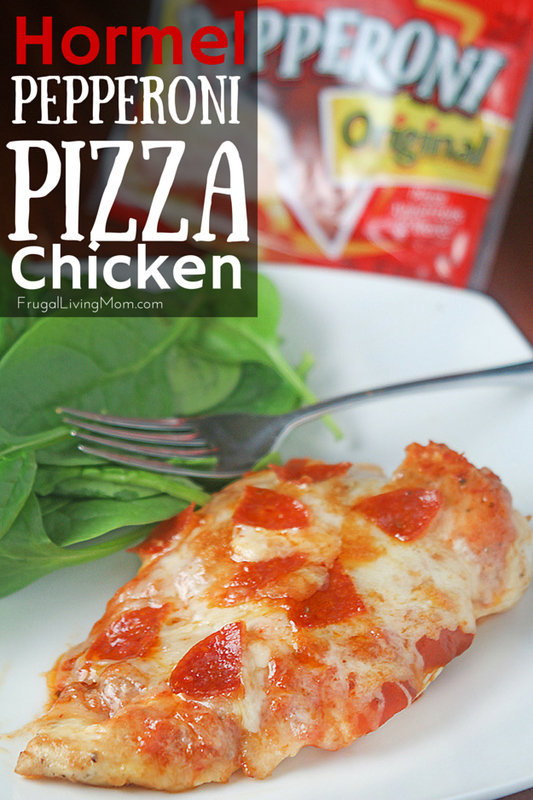 Because I that I came up with a fun variation on pizza, Hormel Pepperoni Pizza Chicken! Pizza is a treat that you can’t have every night. 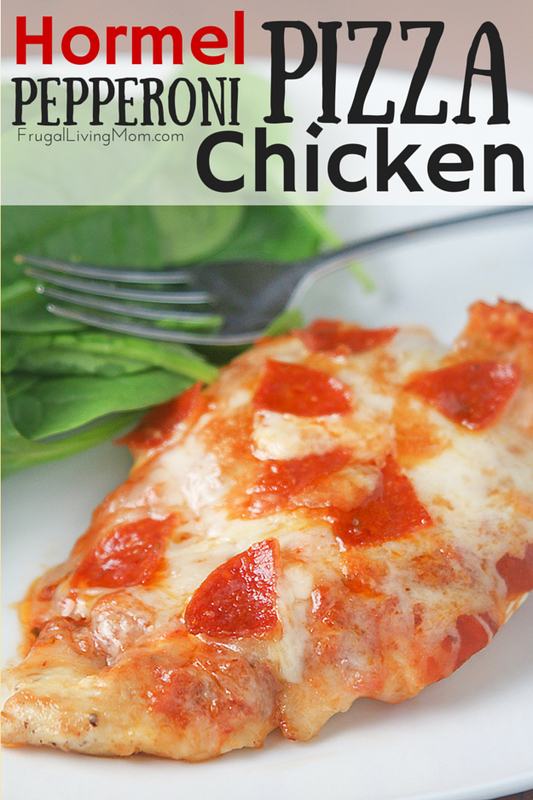 But make this low carb version with chicken instead of crust and you can get a bit of that taste more often! 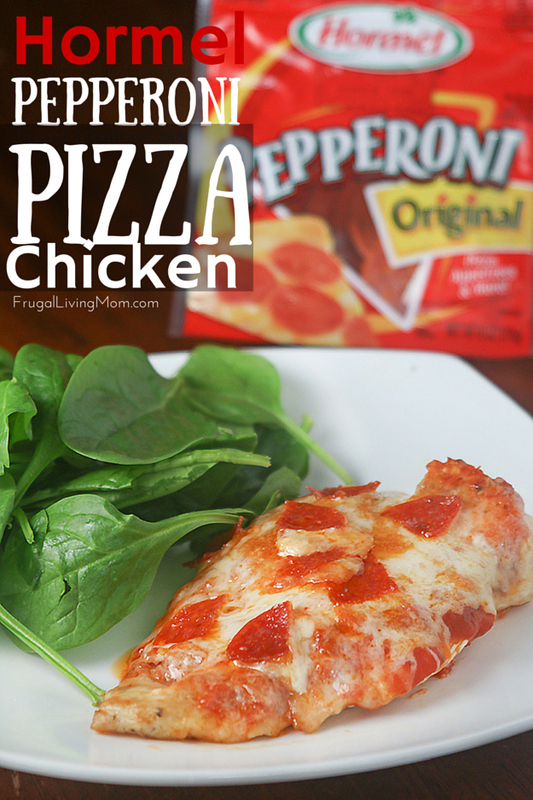 This Hormel Pepperoni Pizza Chicken is perfect with a side salad or if you are not doing the low carb thing, pasta with sauce. 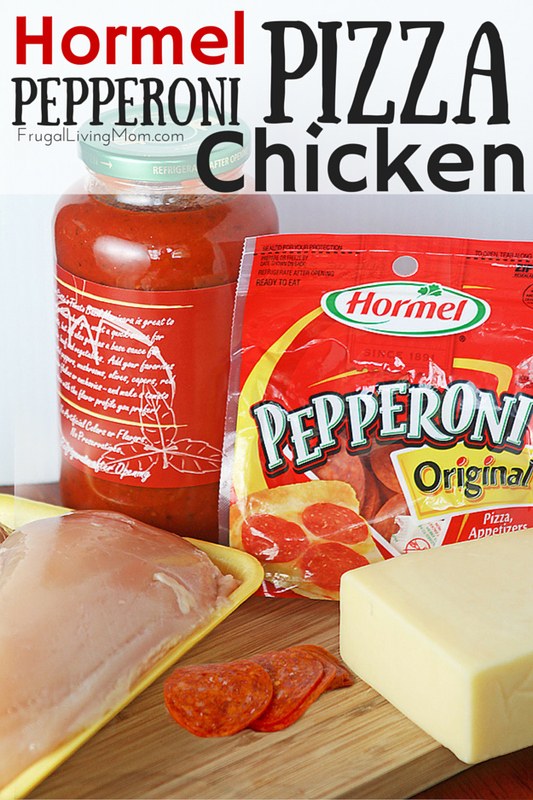 Do you have a favorite way to use Hormel Pepperoni? Share your recipes below! Place 2 breasts into pan and sear on each side for 4-5 minutes, until cooked through and move to prepared cookie sheet. Add remaining oil and repeat with the other 2.